We are able to offer high grade Profile Roofing Sheets, which are designed with the help of advanced machinery. These are demanded for various wall cladding and roofing purpose. This type of sheet is weather resistant, highly flexible and superior in thermal insulation. 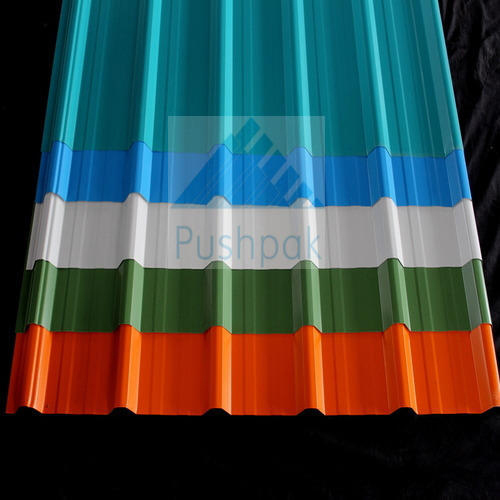 We offer these profile roofing sheets in various standard and customized dimensions, according to client's requirements. Color : Dark gray, dark red bright red, brown, southern green, fern green, copper metallic, white and many more.